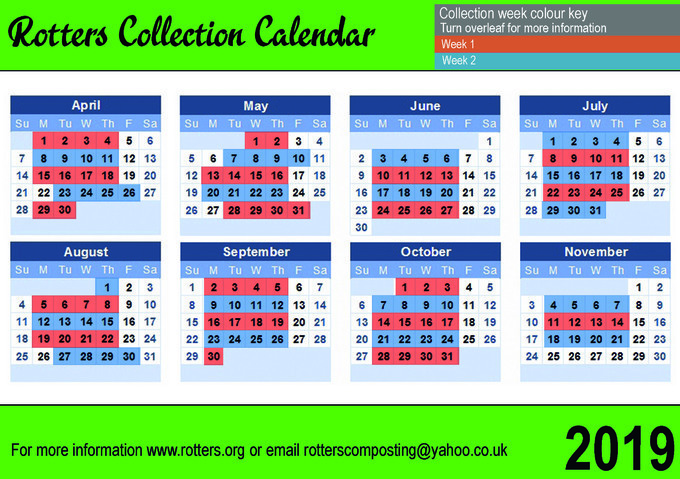 Rotters Composting is a not-for-profit community project, collecting the vast amounts of rich Teesdale Green Waste from your kerbside and processing it responsibly into a fertile and eco-friendly end product, to be used by the people of Teesdale - as well as various community groups and charities in the area. Starting almost two decades ago with a small collections round accomplished by volunteers and modified milk floats, we now serve over 5,000 households across the dale and beyond. To sign up for green waste collections in 2019, please visit our Online Shop.